Finland is often called ‘the Home of Rallying’ so it is a great feat to succeed in their very competitive domestic rally championship. In 2017 season, the winner in the most prestigious SM1 class of the Finnish Rally Championship was ŠKODA FABIA R5 driver Teemu Asunmaa. 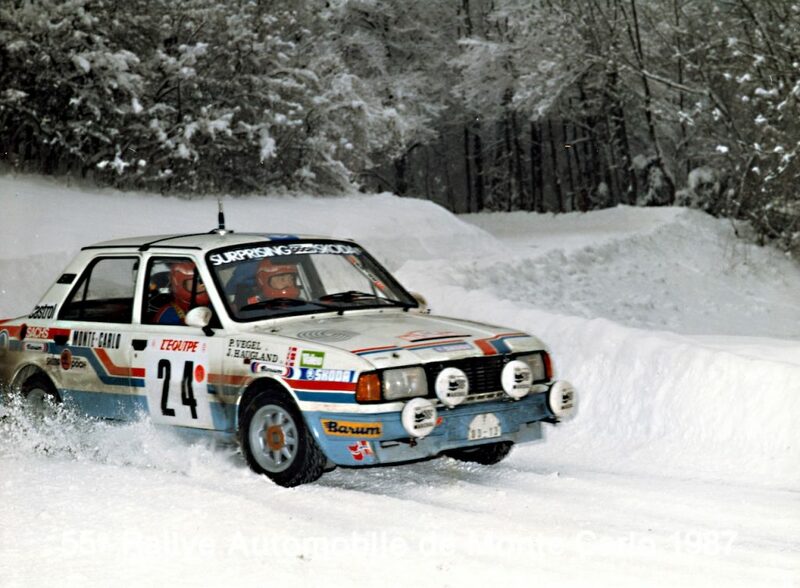 Along with co-driver Jonne Halttunen, he also helped Hannu’s Rally Team to the title in the Teams’ Championship, after what was an exciting and closely fought season. Not one but two 1-2-3-4 finishes for ŠKODA as Marcos Ligato leads home the pack at the Rally Erechim in the CODASUR Championship, while Marko Mänty sneaks home in a tight finish to claim his first Finnish Championship victory at the age of 43. Nikolay Gryazin edges out Kalle Rovanperä by just 0.7 seconds to win a thrilling Rally Talsi. David Bogie wins the Scottish Rally as rival Fredrik Åhlin is forced to retire on the final stage. Norbert Herczig takes victory at the Szombathely Rallye in Hungary, while Kris Princen is victorious in Belgium at the Sezoens Rally and Pedro Meireles dominates the Rally de Portugal in the classification of the national championship. 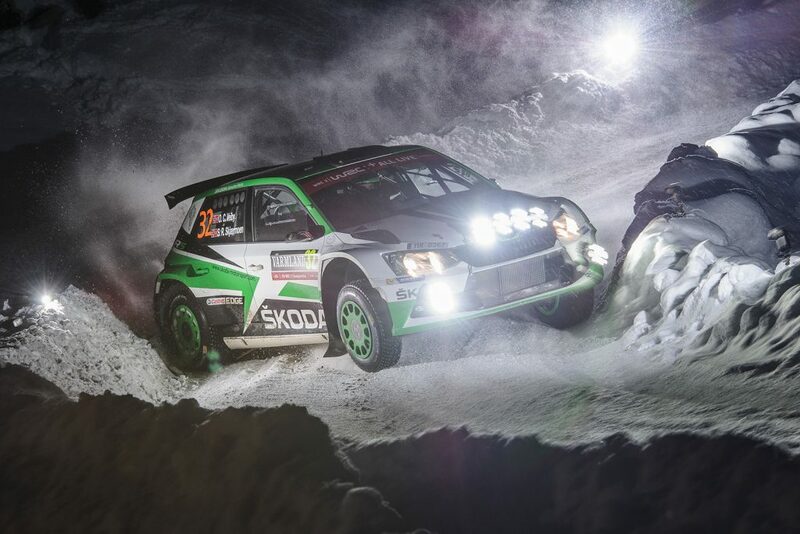 It has been a fast and frenetic start to the 2017 season for FABIA R5 drivers as ŠKODA Motorsport and ŠKODA customer teams have been setting the pace in rally championships right around the world. We are only in April but already there are FABIA R5s leading the way in no fewer than 18 international and national championships and winning rallies in many more. 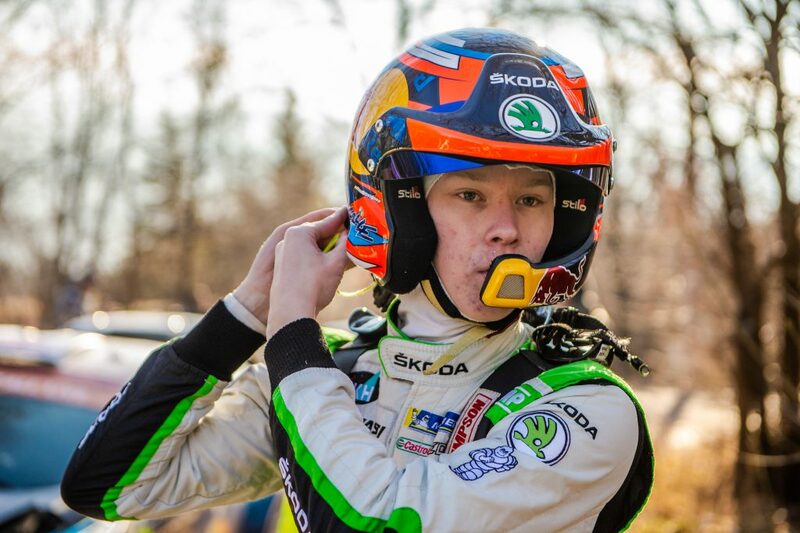 Add in the handful of championships with a strong ŠKODA presence that haven’t even begun yet, and you have all the hallmarks of what looks likely to be another hugely successful season. Teemu Asunmaa claims maximum points again with win at the Tahko Ralli in Finland. Benito Guerra claims podium finish on debut FABIA R5 drive at the Rally Mexico. David Bogie enjoys the perfect preparation for the British Rally Championship with success at the Malcolm Wilson Rally and Anthony Puppo makes it two wins in two weeks with victory at the Rallye Régional de l’Or – Pays de Jumilhac. Wonderkid Kalle Rovanperä roars to victory on Finnish debut at the Vaakuna Ralli, while Nikolay Gryazin wins in the Baltic Rally Trophy standings. Pedro Meireles gets off to a winning start at the Rali Serras de Fafe in Portugal, while other ŠKODA Customer Teams win rallies also in Scotland, Spain, Sweden and Paraguay.